Here's a bit more about what you can expect in your inbox each week (usually on Tuesdays, sometimes a day or two later...!). We'll pick a raffle winner for something fun (like a bouquet of Morrice Florist tulips with our delectable Not Your Sugar Mama's chocolates, perhaps?). Just by being a member of our email club, you'll be entered automatically. You already know our prices are beyond reasonable. Just by being part of the VG family, that's the "deal". But we want to thank you for taking that extra step and joining our email club, so you'll see extra club specials just for you...! Each week, we'll share something we think would be helpful or interesting to members of our community. 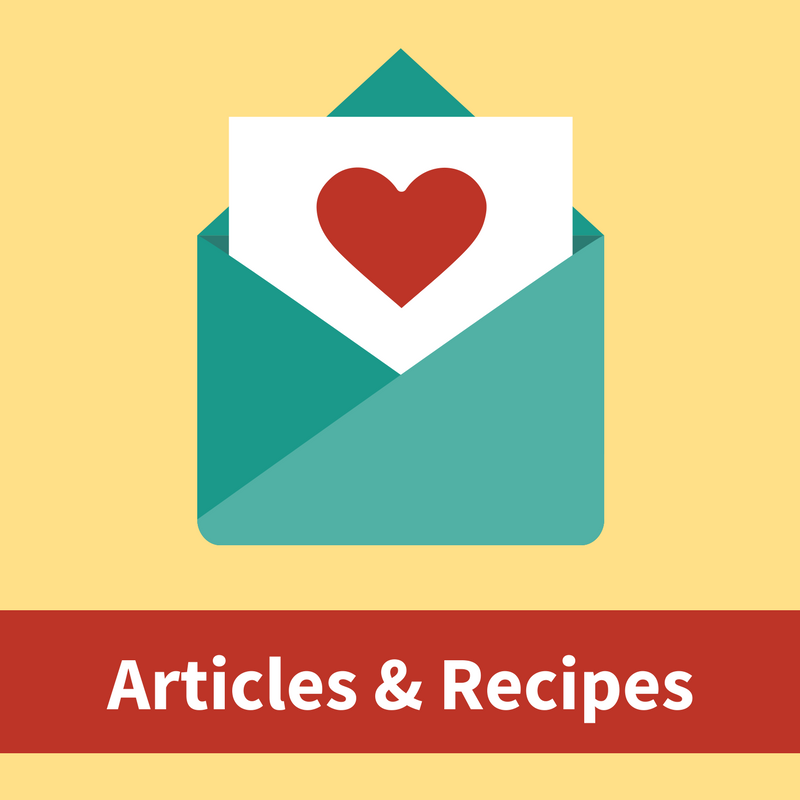 It might be a recipe, a member business spotlight. This part will vary, and we're definitely open to hearing your feedback. Add your name and email address to receive all the benefits of The (free) VG Email Club. In the next few minutes you should see a welcome email from us, and then we'll see you on TUESDAY with your official club mail!